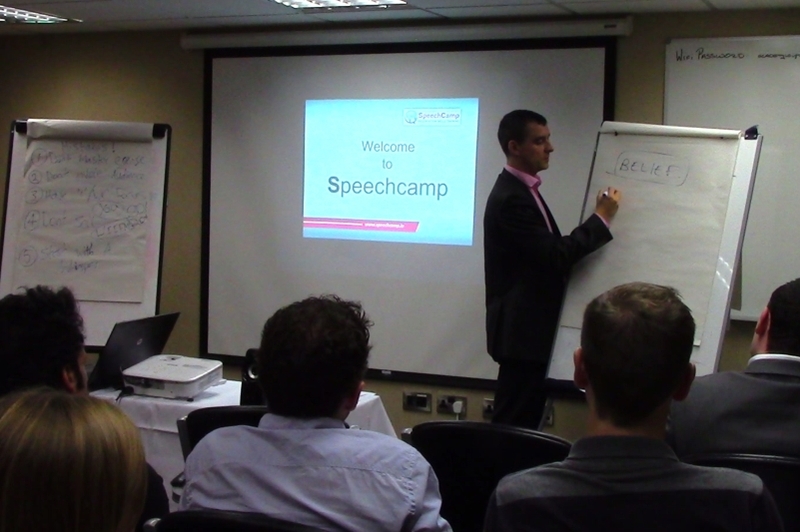 Prepare, practice and polish your next important presentation by attending our Weekend Bootcamp. Gain a wealth of speaking experience and skills in 16 hours by mastering our CORE system for presentation skills success. 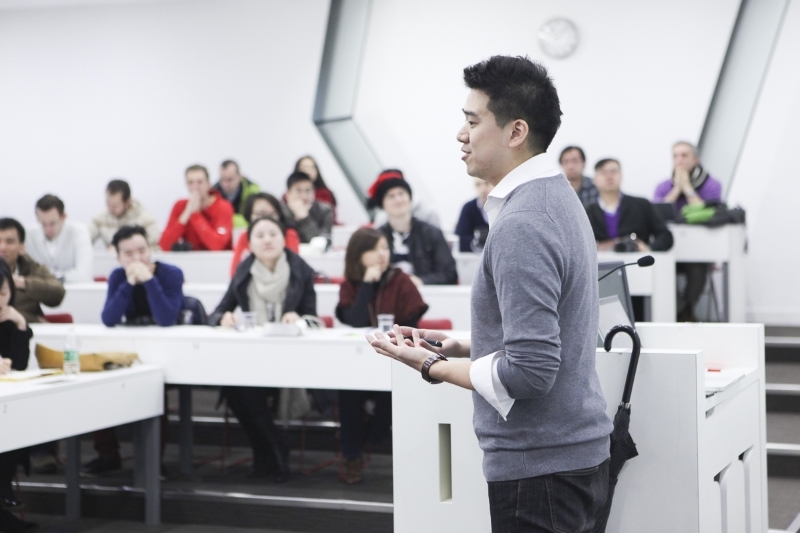 Learn how to structure, memorise and deliver World Class presentations so that you can forever take the stress out of your speeches. If time is of the essence and you need to transform your skills quickly, our Weekend Bootcamp is the shot-in-the-arm you need. Our Weekend Bootcamp runs on a consecutive Saturday and Sunday (16 hours in total). We run a warm, encouraging, high-energy, workshop based environment for you to learn at a fast but enjoyable pace. We limit the number of attendees to a maximum of 10 so that our trainers can give you all the individual attention and coaching you need. You can bring a presentation with you to rework, or we can help you choose a project to develop and practice. 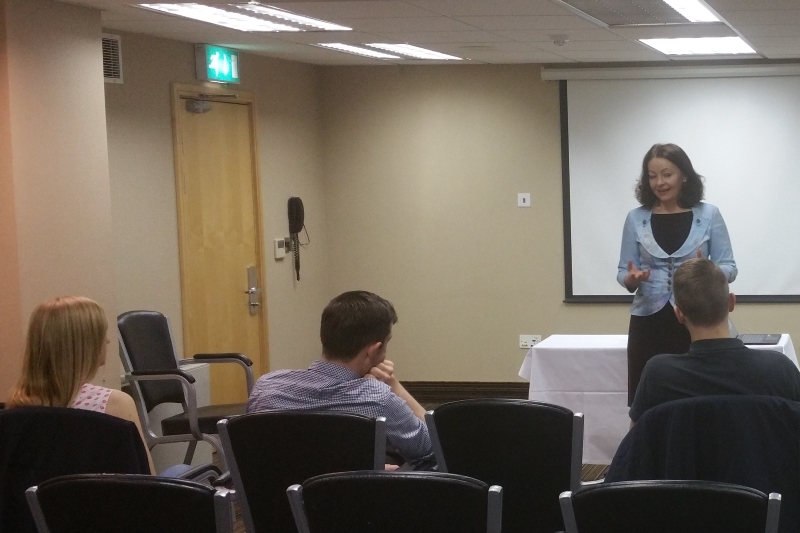 The Bootcamp is designed for anyone who needs to present in their job, business or college course. If you want to improve your sales and persuasion techniques, polish a business pitch, make a technical presentation exciting, engaging and memorable, inspire an audience with compelling story-telling skills, handle question and answers sessions and off-the-cuff speaking scenarios... this weekend is for anyone who has a fast requirement to transform their skills and get that much needed boost for future presentations. We use the CORE system to focus on all the specific skills you need in order to become an emotionally empowered and effective presenter. Emotional empowerment, structuring, writing, delivery skills, visual aid use and off-the-cuff speaking are all on the menu... and more. However, we place emphases on what you need the most. Our aim is to help you lock in a new writing and delivery style that remains permanent. We record your practice sessions on video and we provide you with detailed, constructive feedback all the way. Gain a brand new emotionally empowered writing and speaking style that stays with your forever. Build a wealth of tools and techniques to add to your public speaking toolkit. 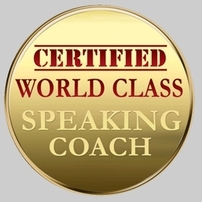 Master a suite of skills to enhance your specific career speaking requirements. Feel satisfied and assured in future presentations. Boost your career and/or business. Our next Weekend Bootcamp will take place in 2016. Our venue will be the Academy Plaza Hotel, 10-14 Findlater Place (just off O'Connell Street), Dublin City Centre. Your investment is €350. You can pay online below (via Paypal or credit card) with either a €75 deposit or the full amount. To secure a place you must pay the deposit. If you have any questions, queries or specific requirements feel free to contact us. Please read our terms and conditions before booking.